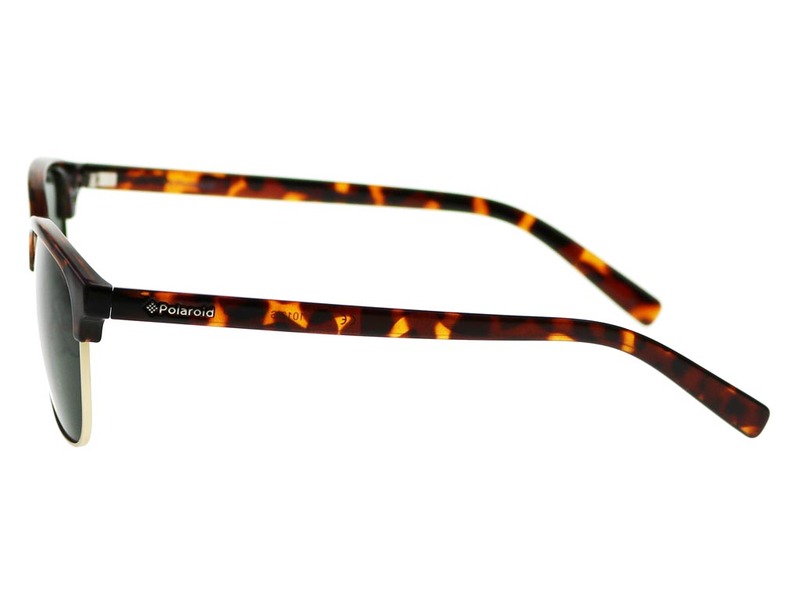 These Polaroid PLD 1012/S sunglasses offer a timeless touch of style that blends a classic clubmaster frame with a retro tortoise print. 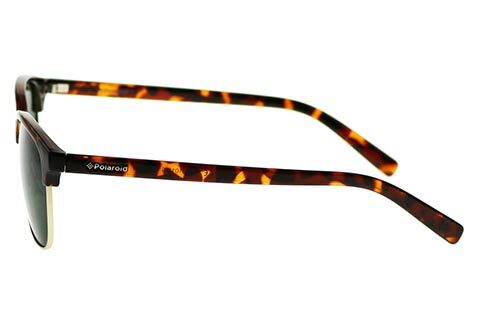 The pronounced brow bar is bold, eccentric, but still ravishingly sophisticated. 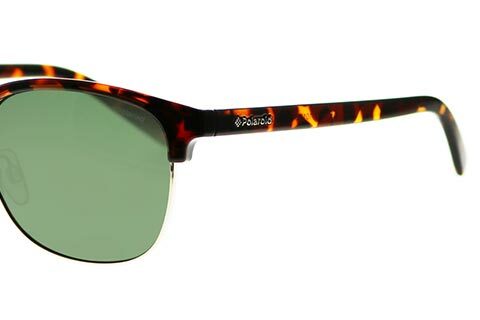 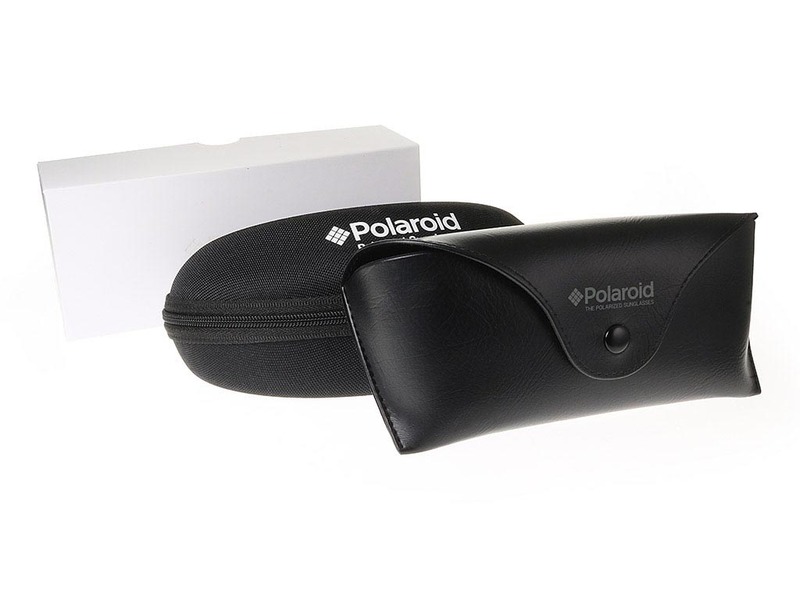 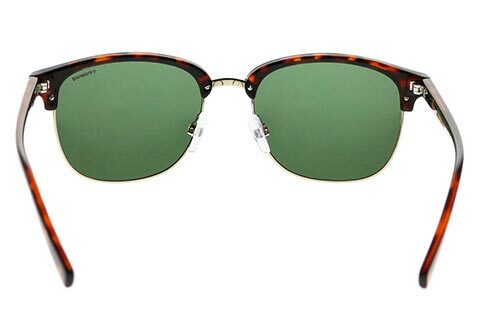 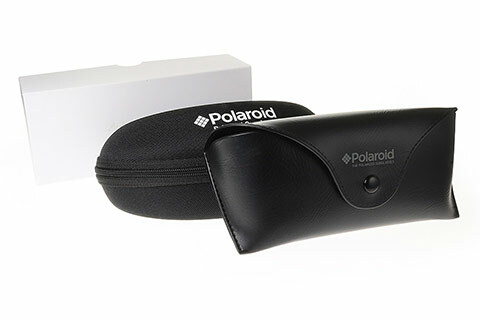 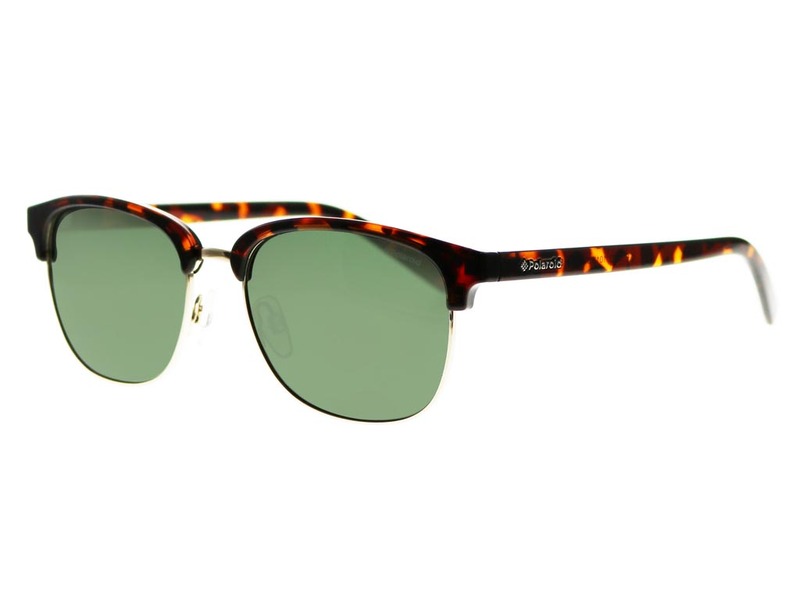 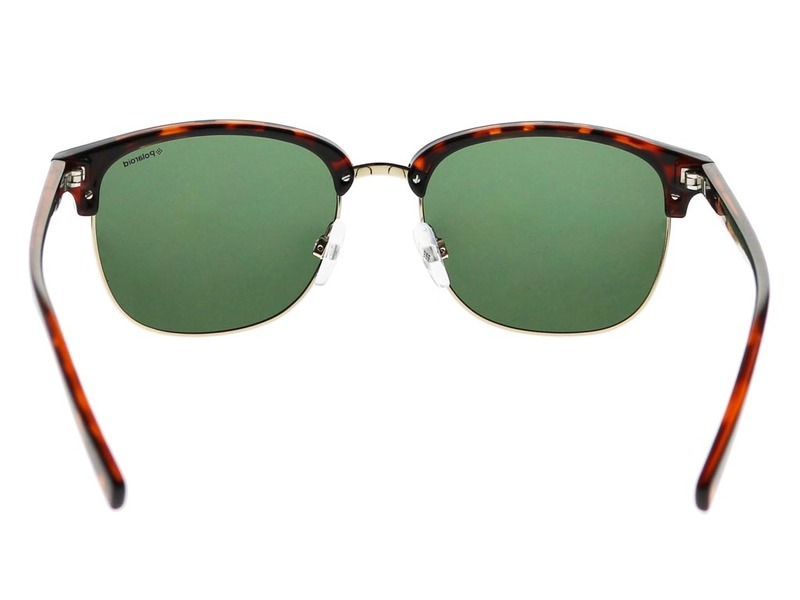 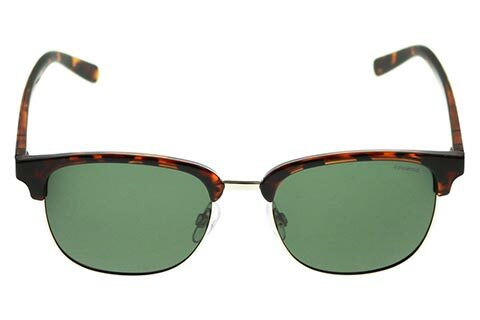 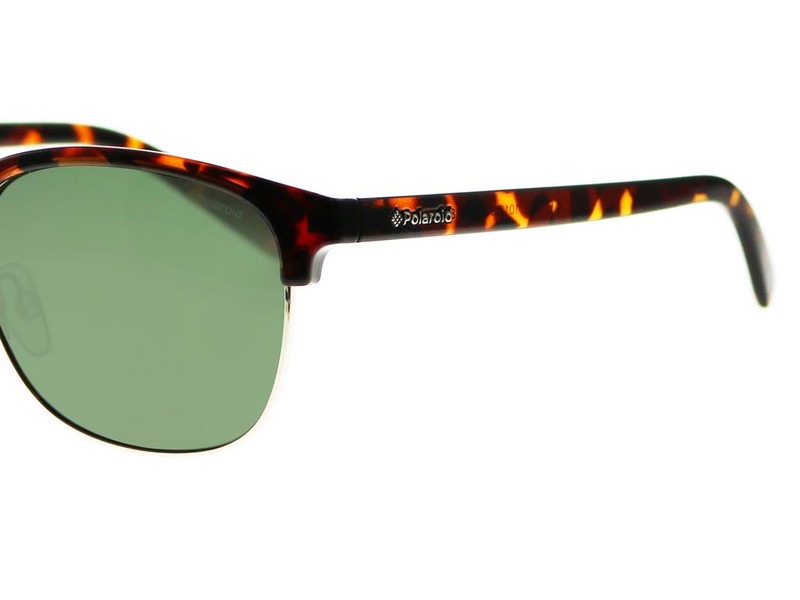 These highly fashionable men’s sunglasses feature the Polaroid name along the outer arms for authenticity. 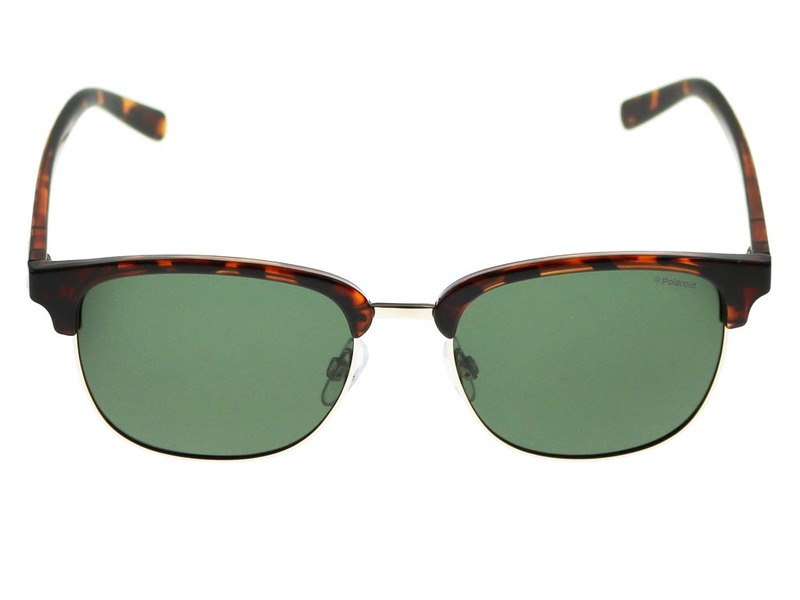 Green-shaded UltraSight lenses are polarised to block reflective glare and offer 100% UV protection from the sun. 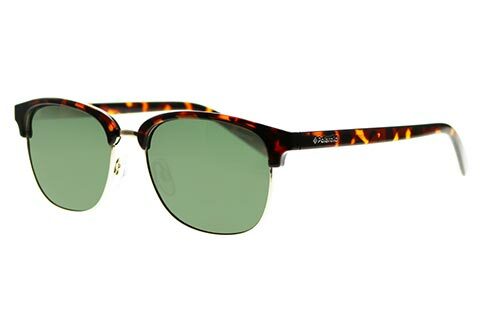 Enjoy FREE delivery when you spend over ‎€55 on designer sunglasses at FeelGoodContacts.ie.